Day been wow! It was no words to say for the day. It’s been more water again in the river. We are really thanks to Dam, they send more water today. 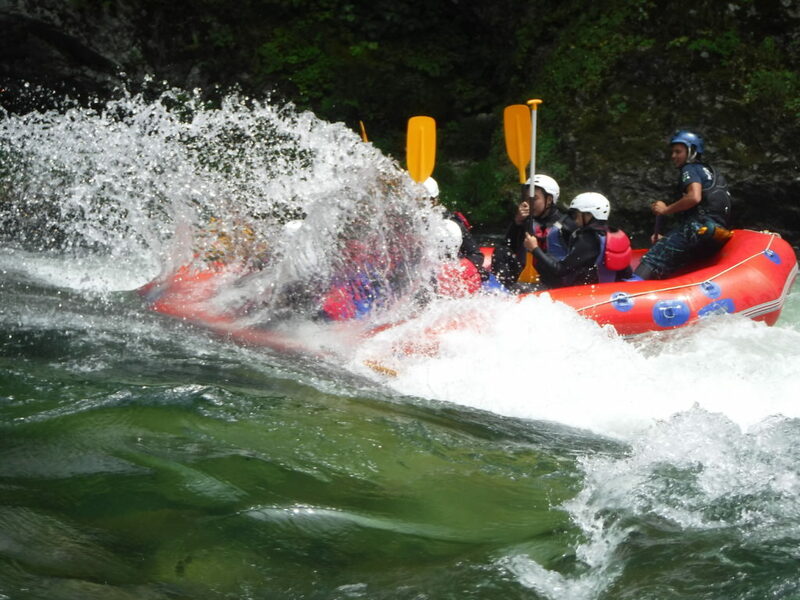 We had great rapid and waves. We played many thing, best one was surfing. We feel so cool to do that and we want to do again again. Thank you all to joining us.